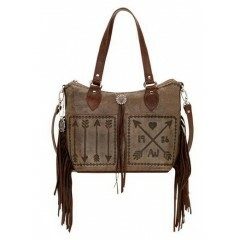 This American West tote is full of tooled detail and the added fringe makes it perfect for a nig.. 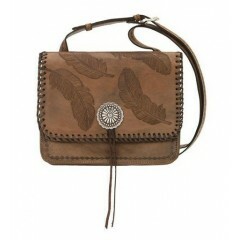 This American West purse is simple but has detailed tooling making it perfect for everyday use! ..